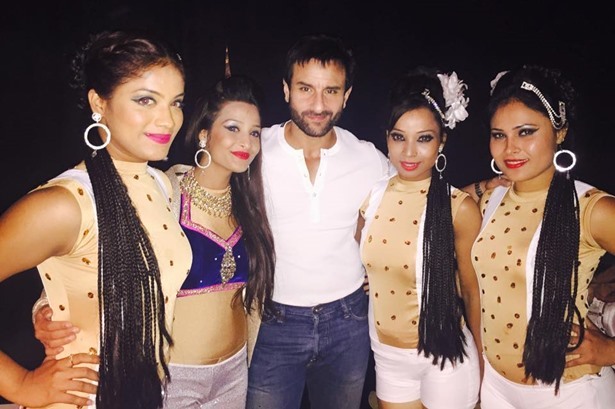 Aasma Dance Team with actor Saif Ali Khan. 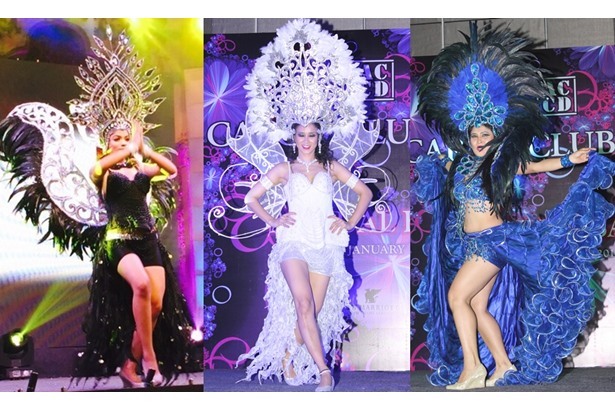 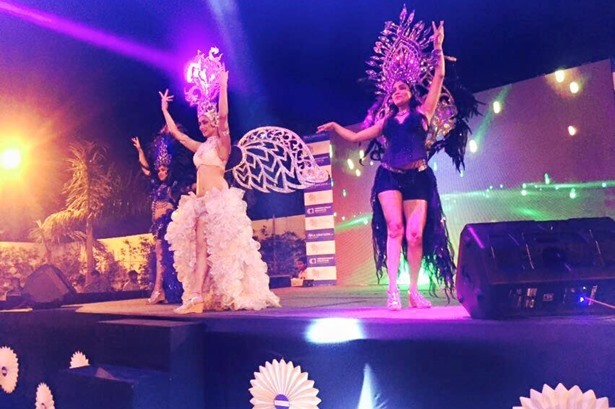 Aasma dancing divas had a blasting show in Hotel Claremont, Gurgaon. 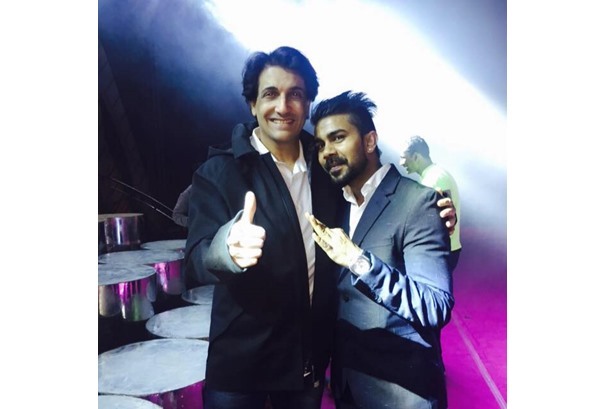 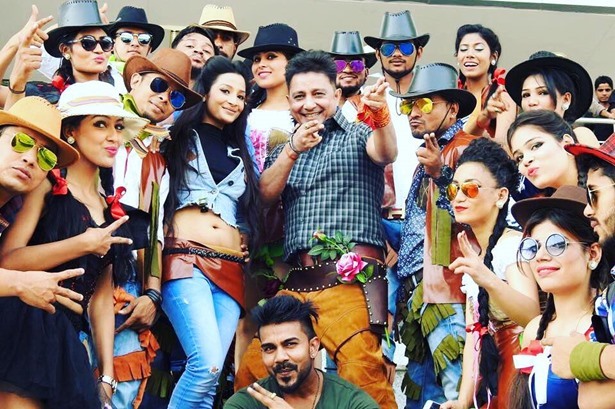 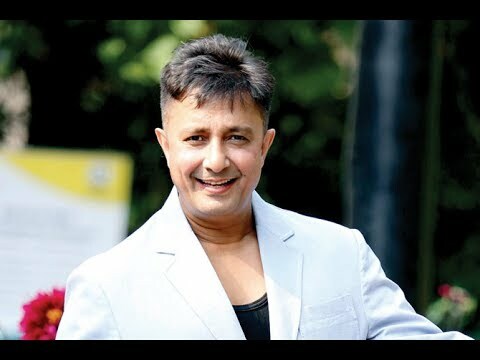 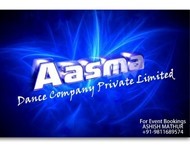 Aasma Dance Company performed a wonderful show with Bollywood singer "Sukhvindar Singh" in Tyagraj Stadium, Delhi. 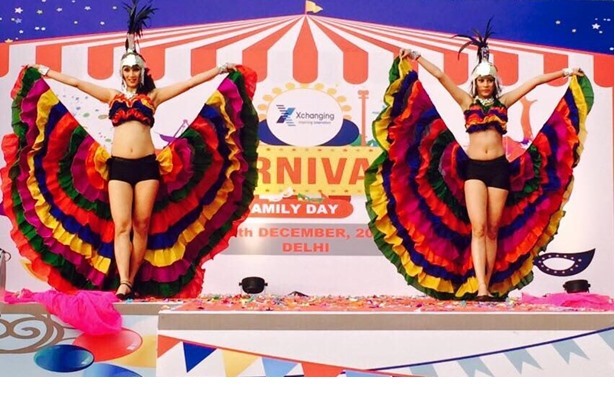 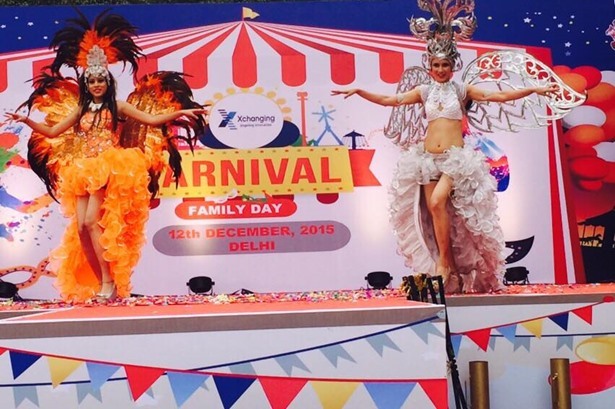 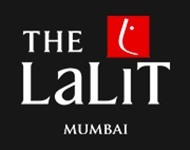 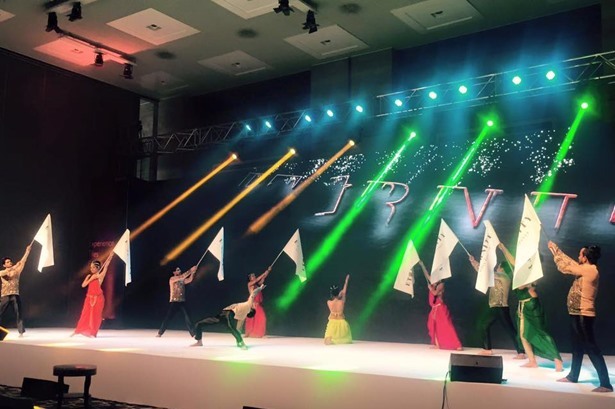 Aasma Dance Company performed for launch of Kajaria Tiles new logo in Hyatt, Manesar. 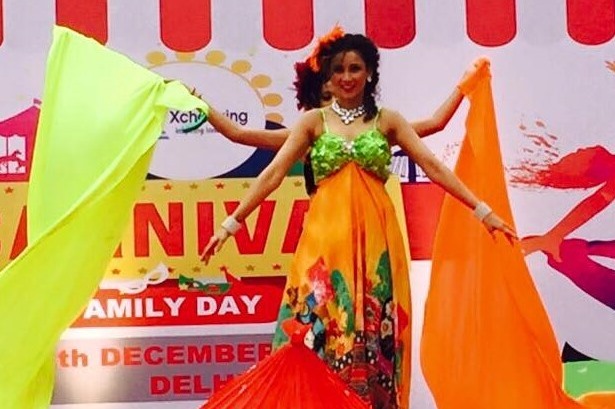 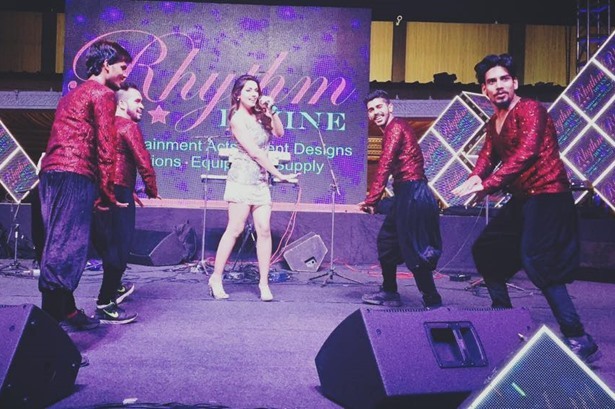 Aasma Dance Company performed for an event with singer Rishita in Chhatarpur, Delhi. 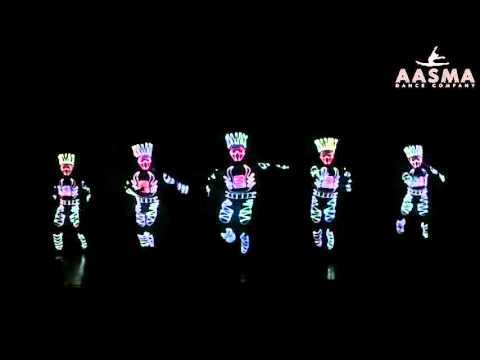 Watch Aasma Dance Company performing Flash Mob Act.